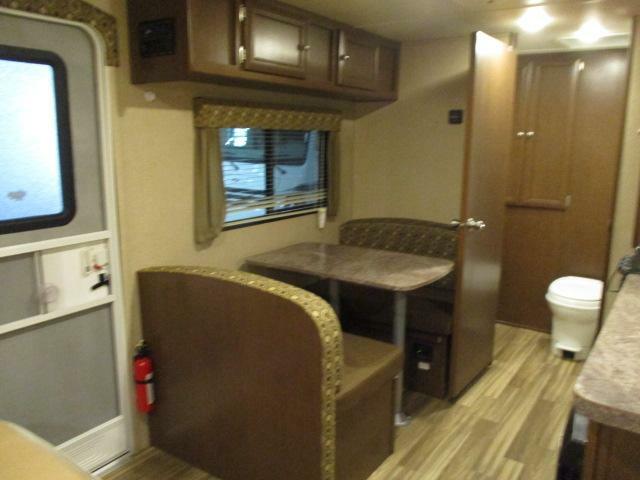 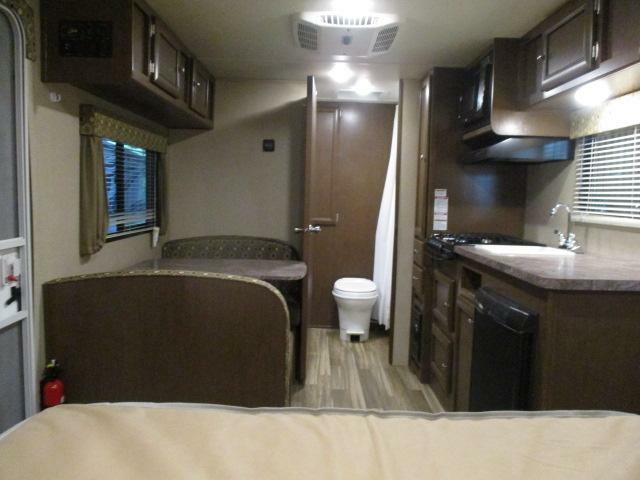 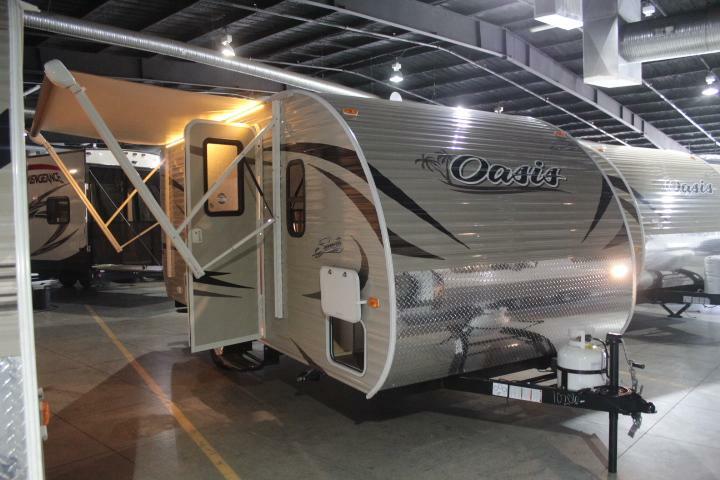 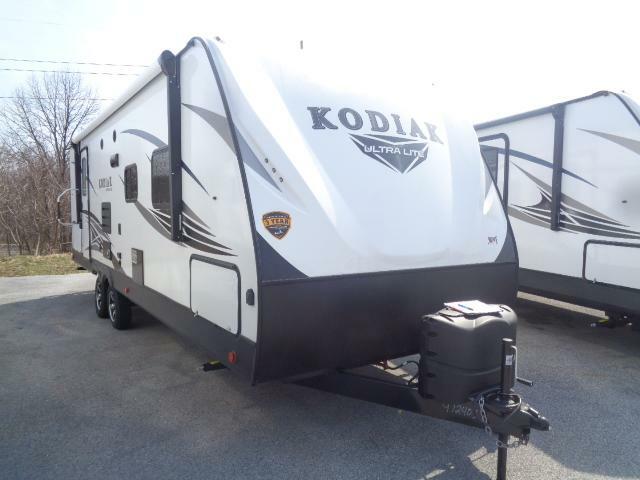 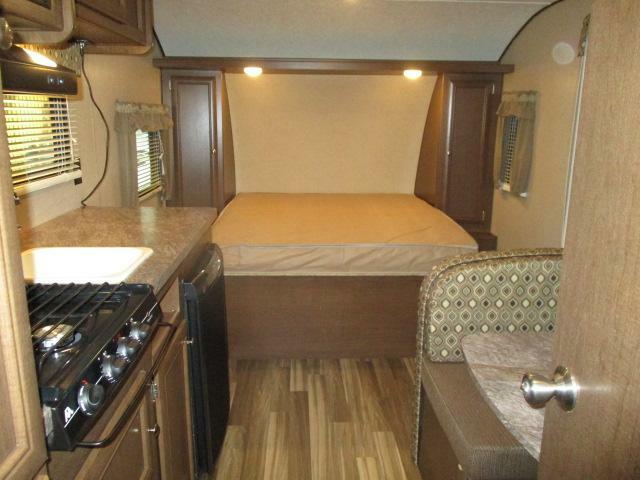 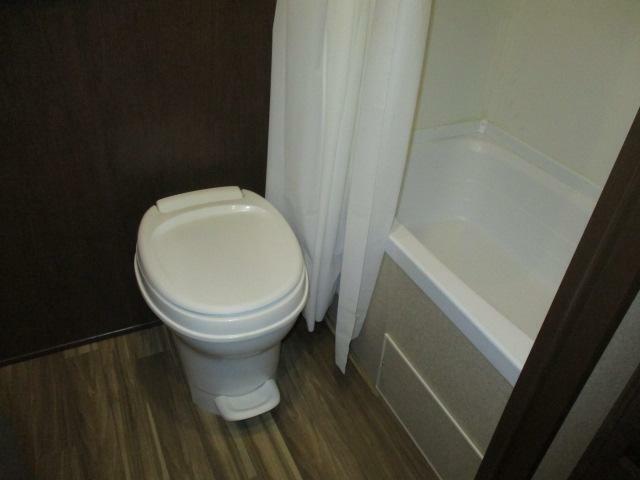 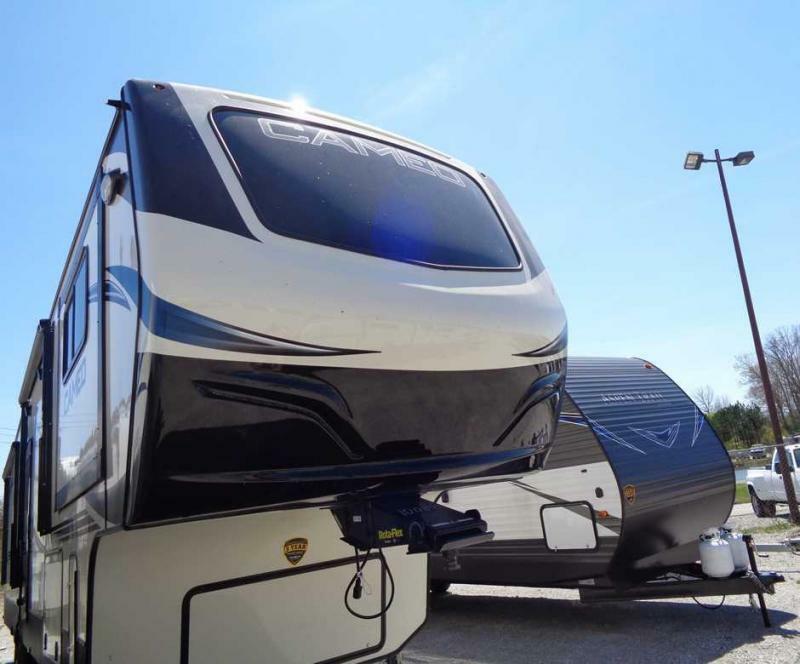 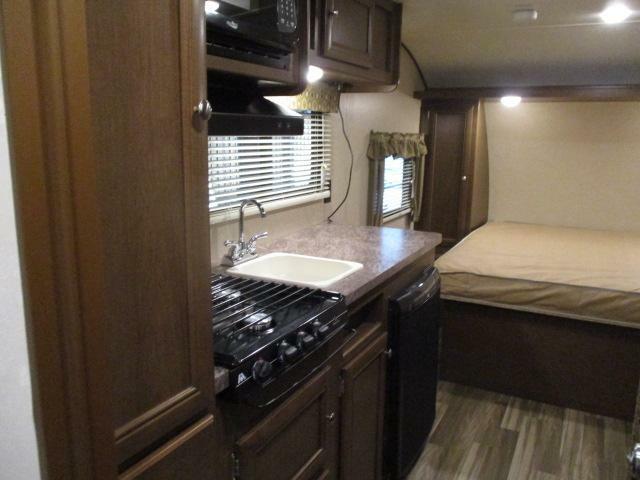 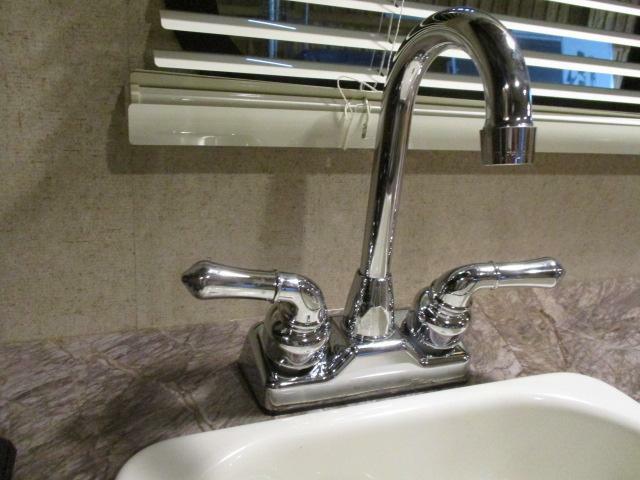 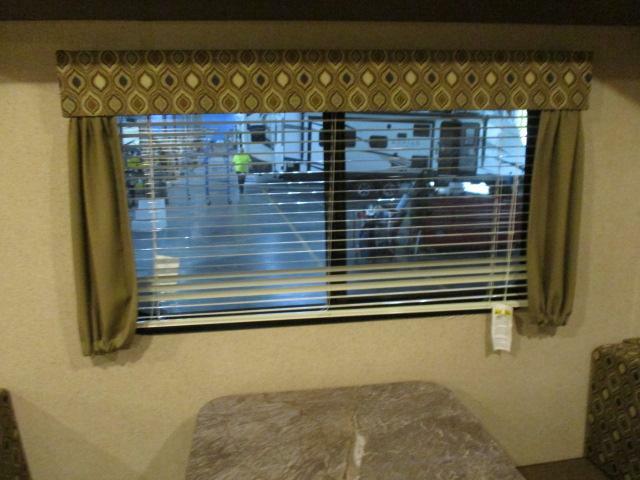 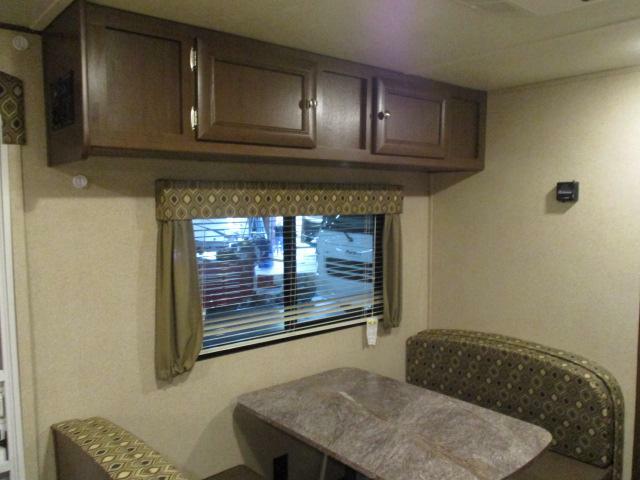 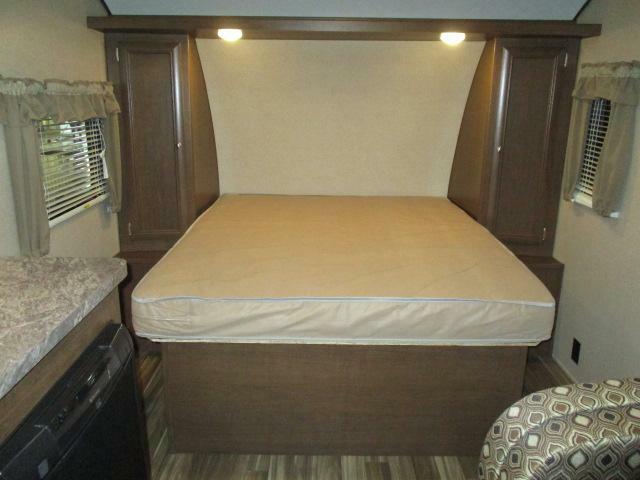 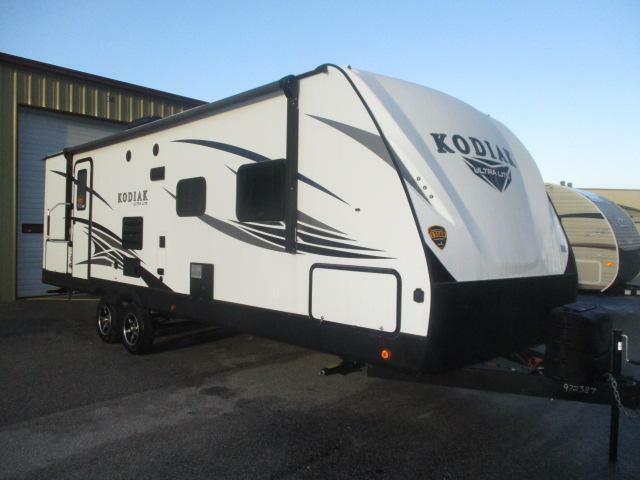 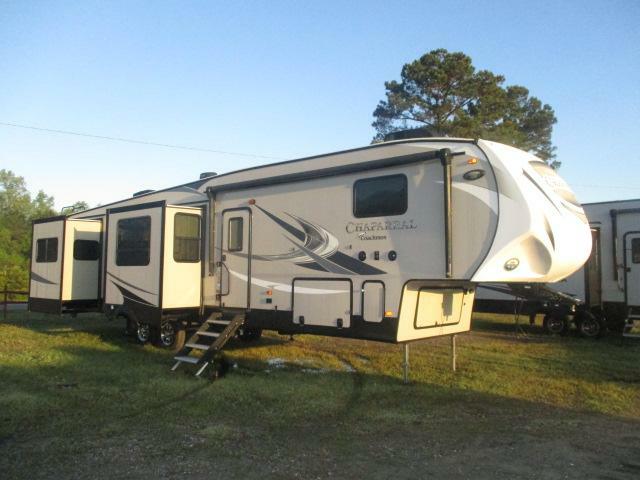 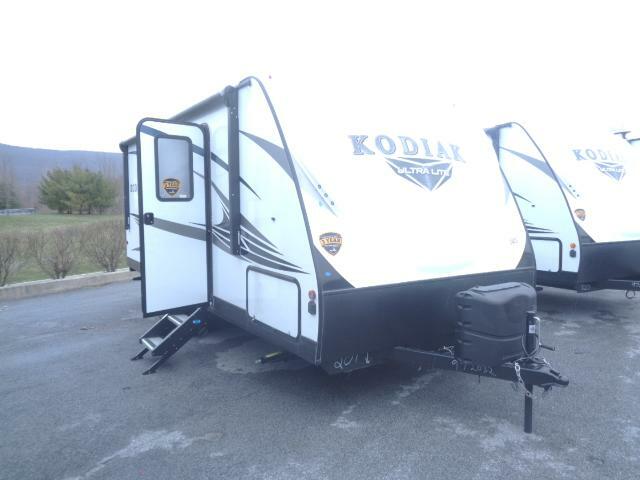 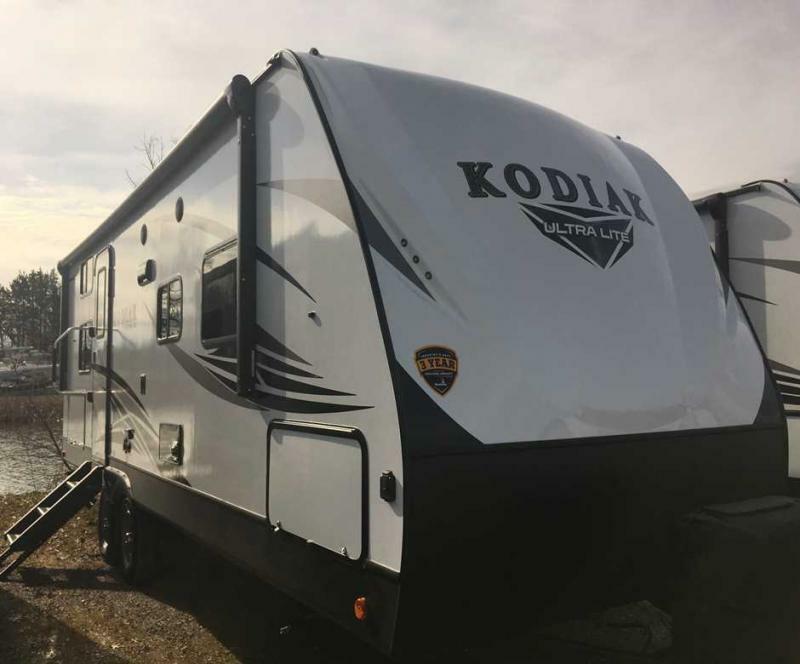 Come see this super clean, pre-enjoyed 2017 SHASTA OASIS 18FQ today! 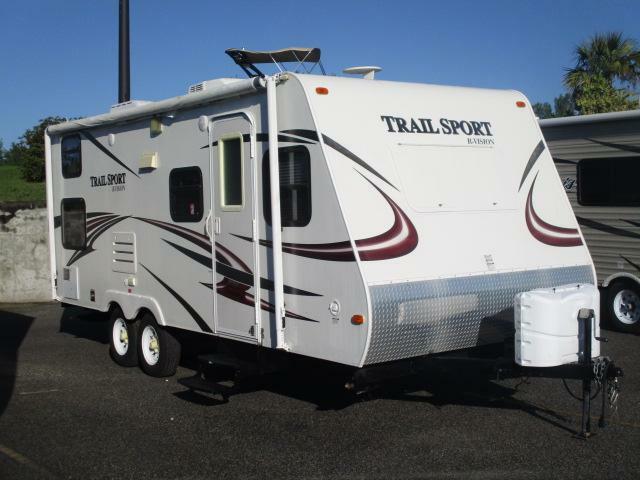 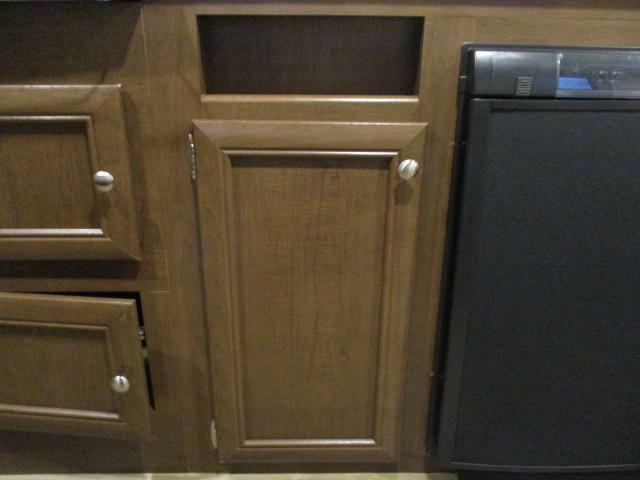 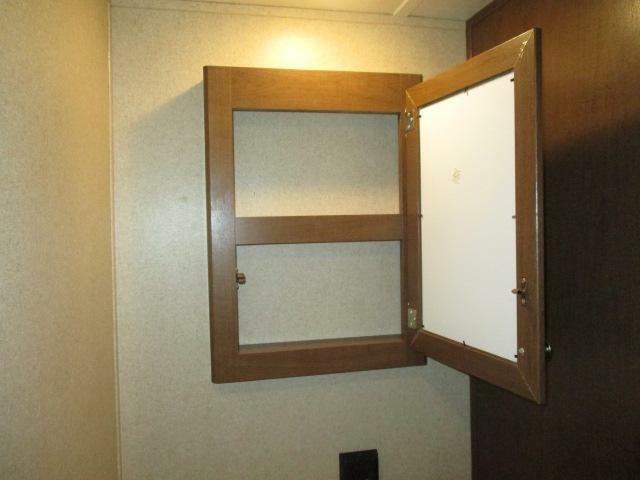 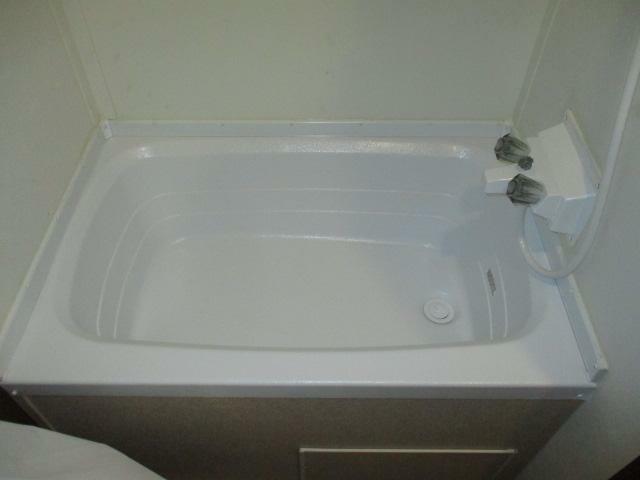 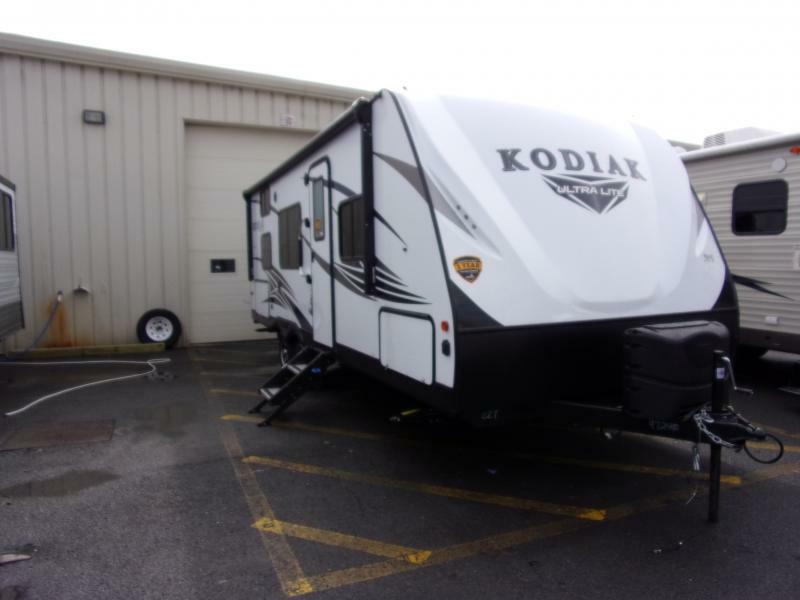 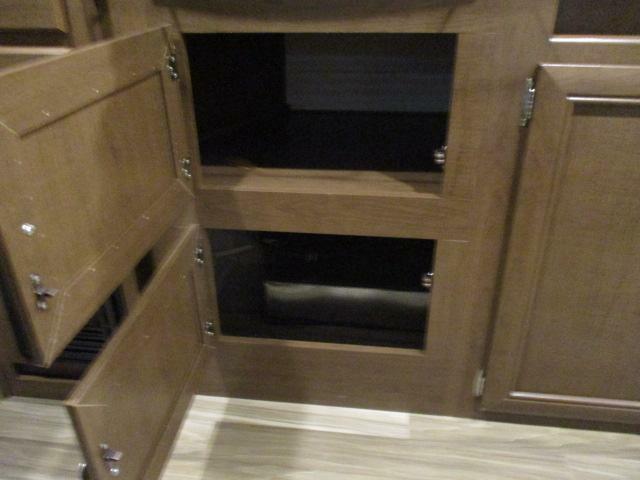 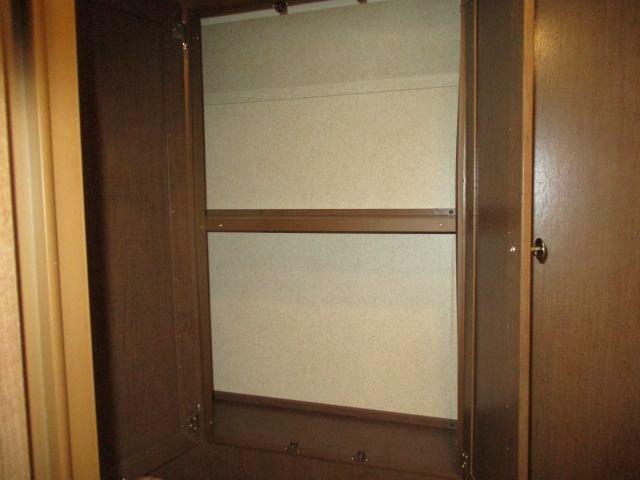 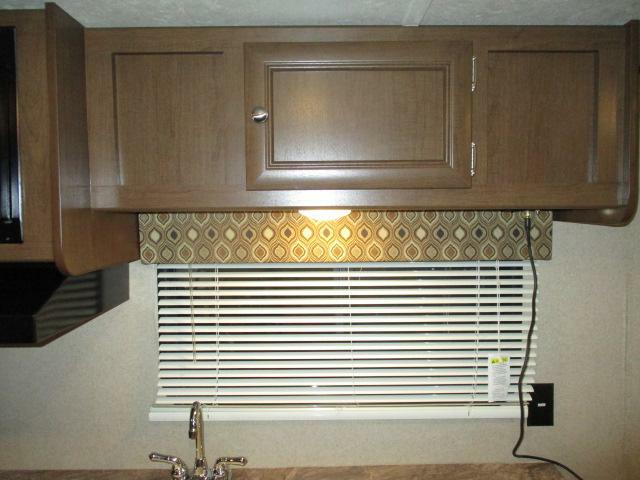 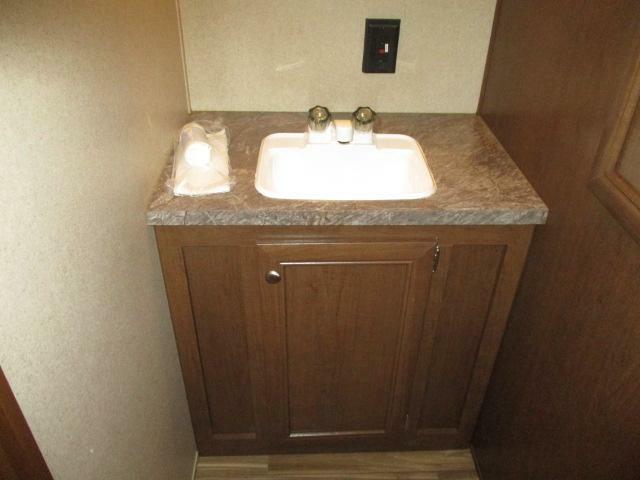 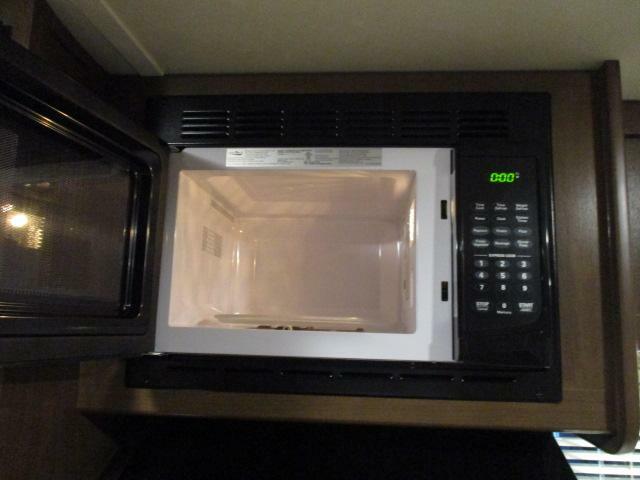 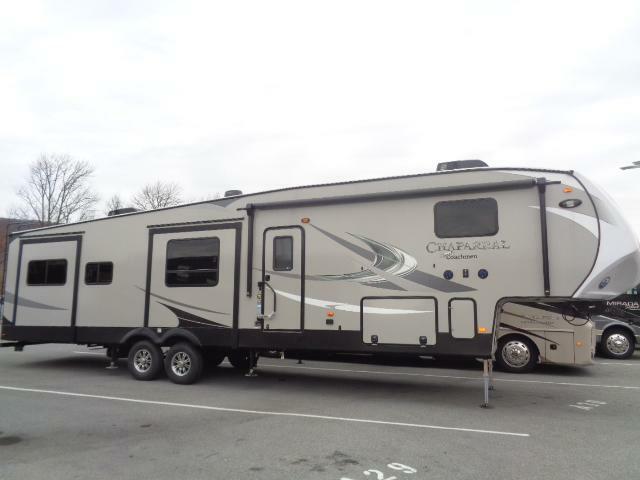 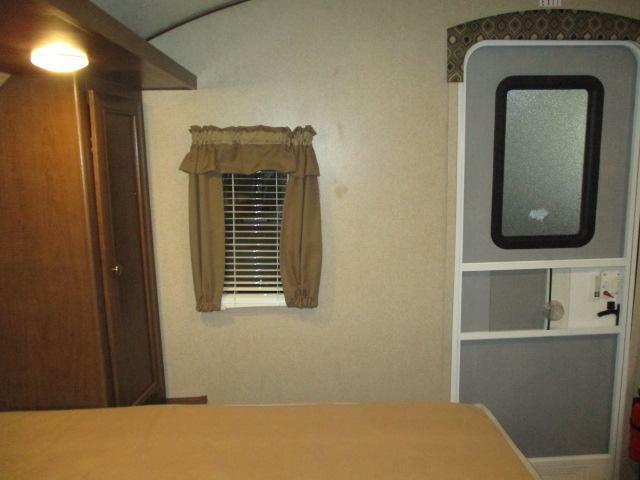 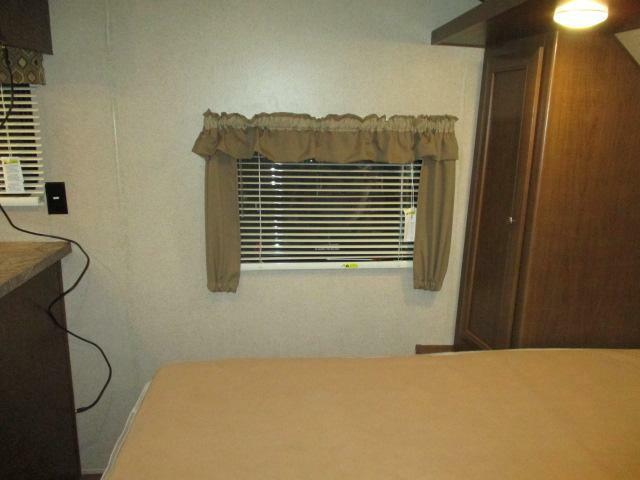 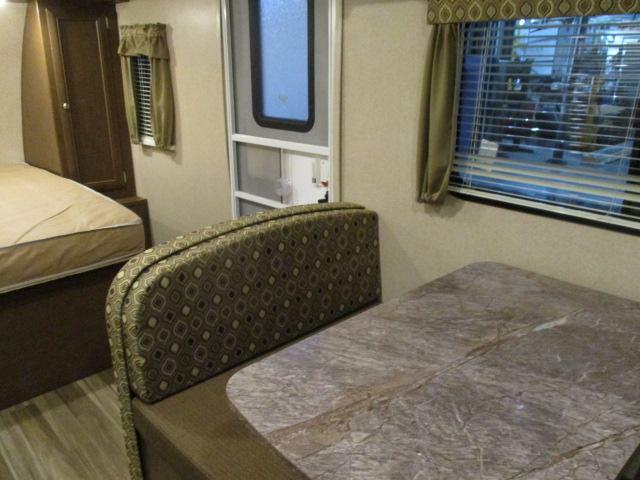 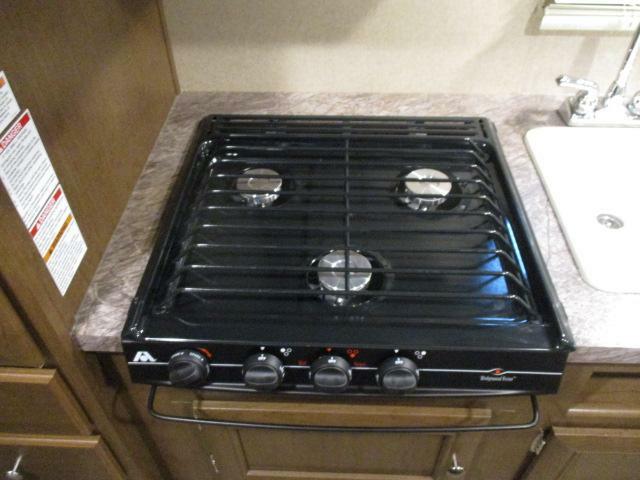 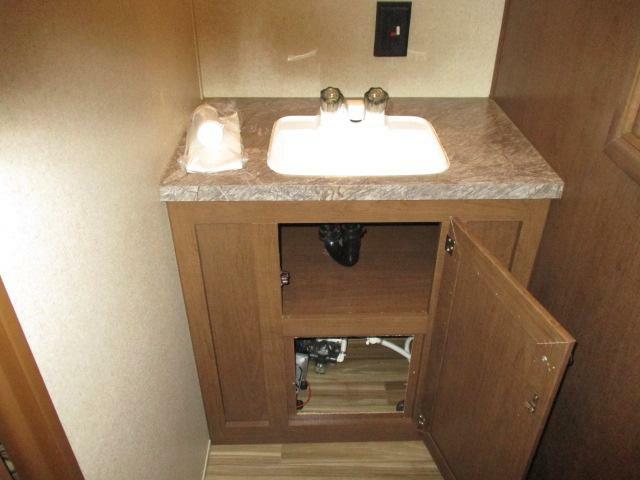 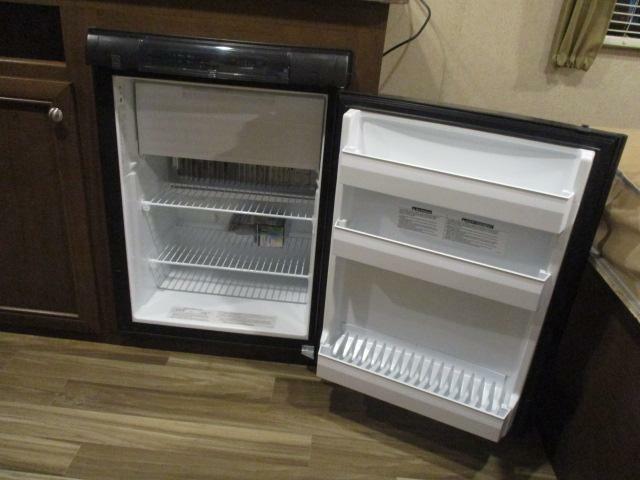 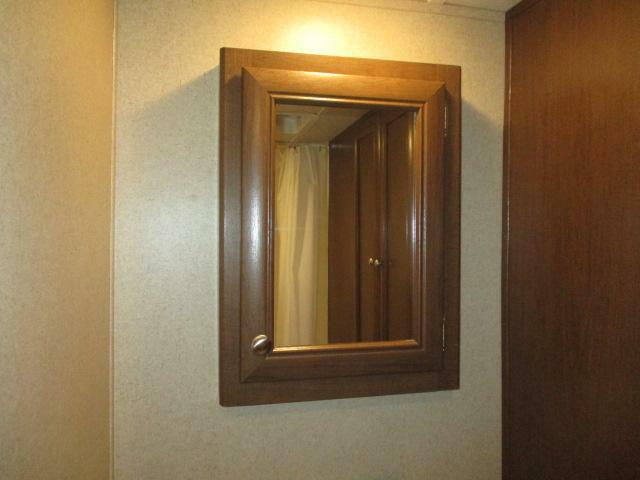 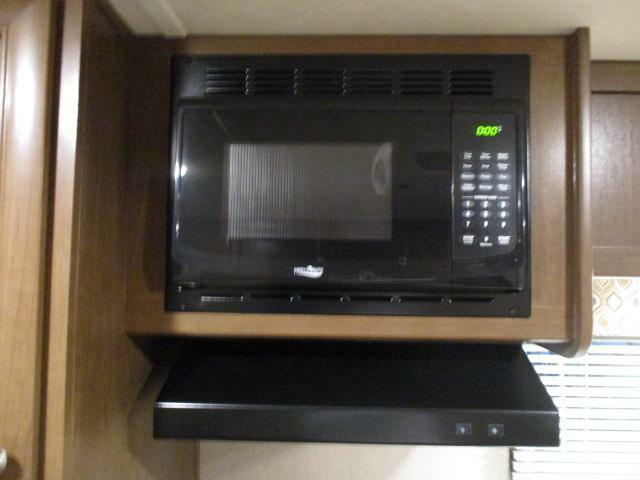 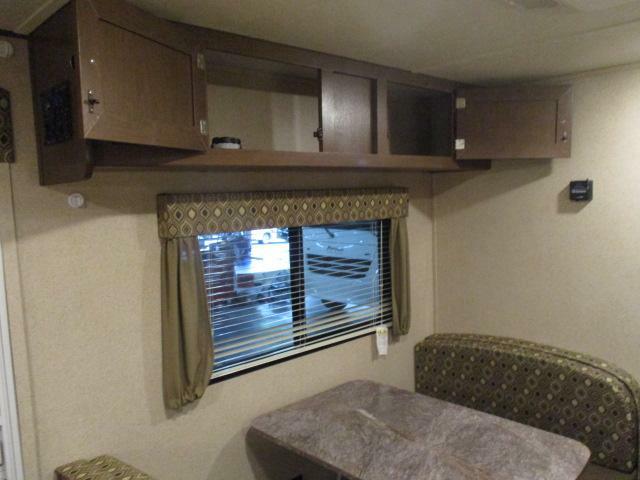 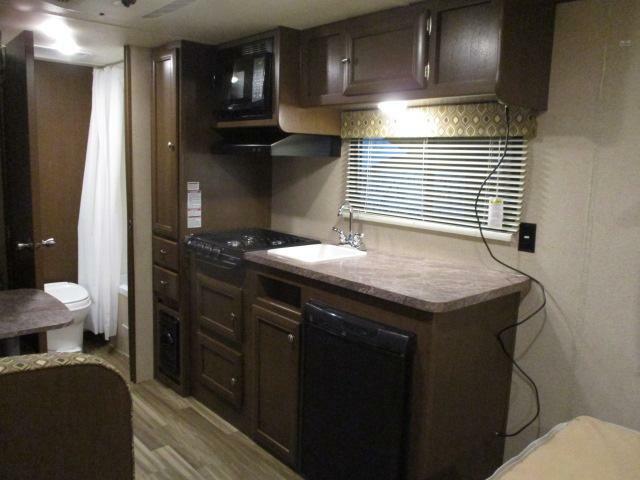 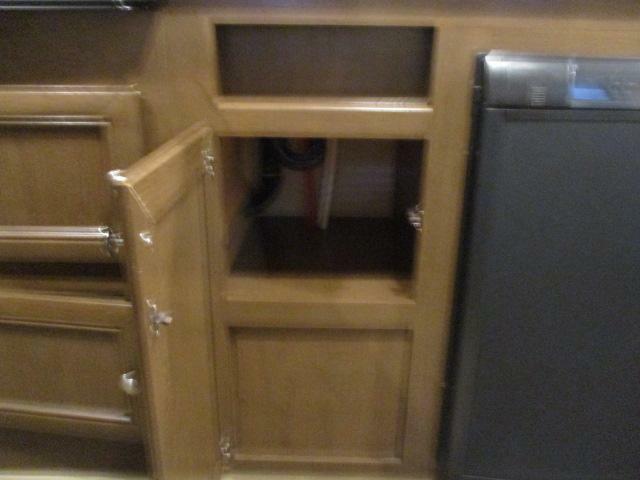 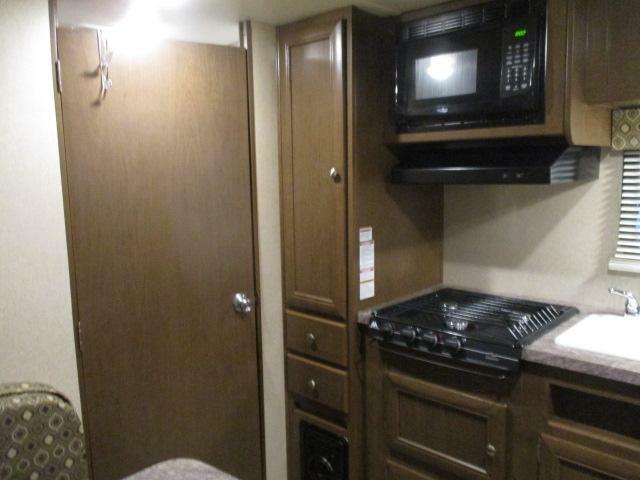 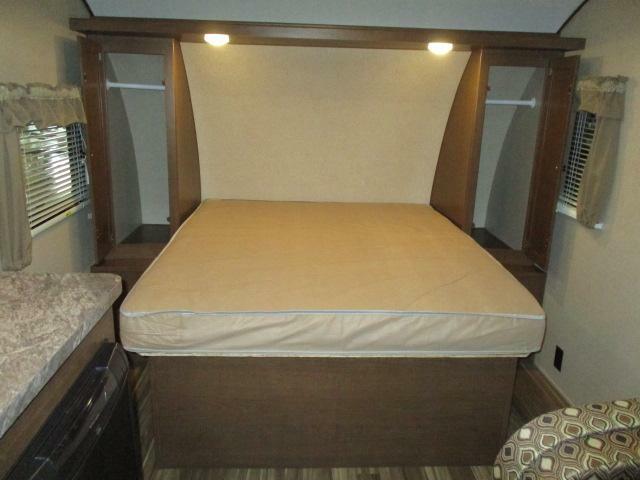 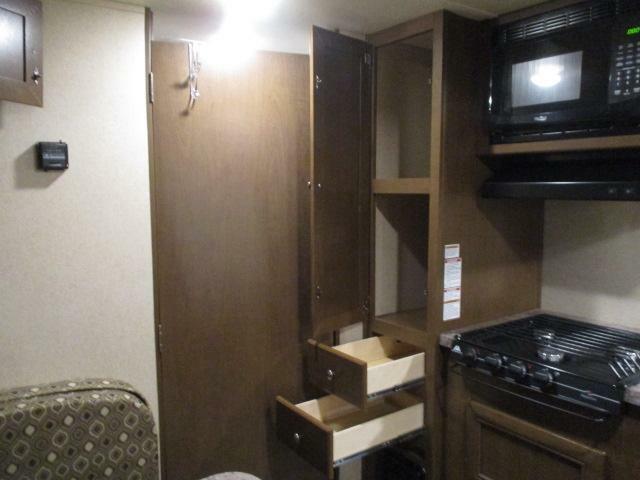 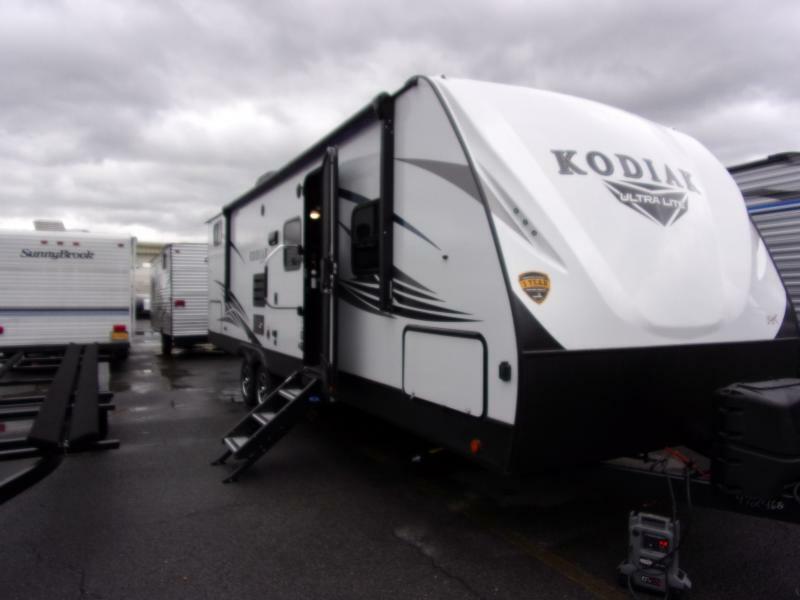 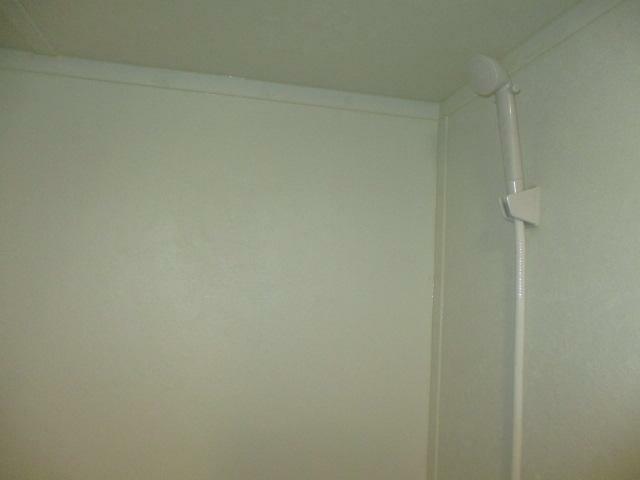 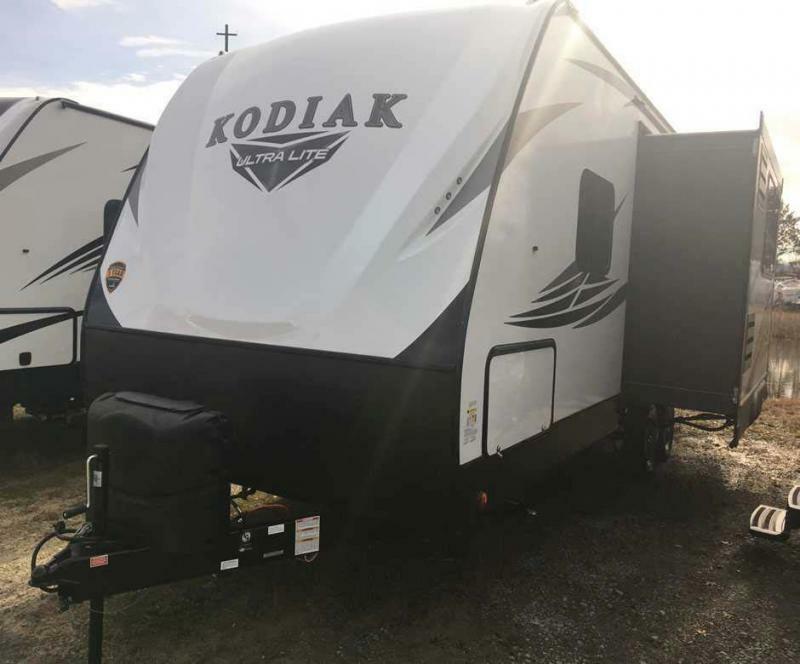 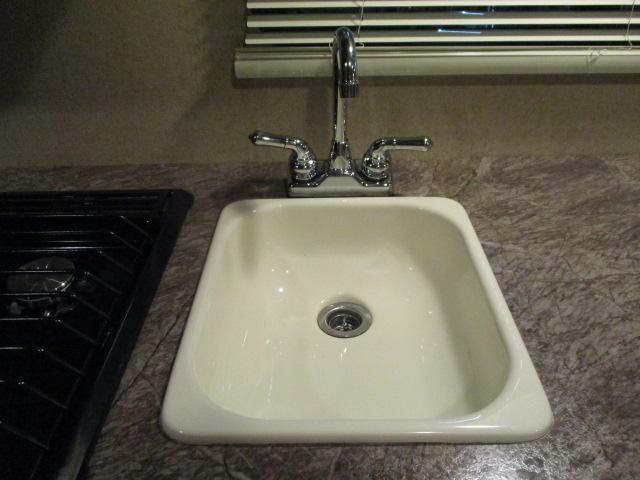 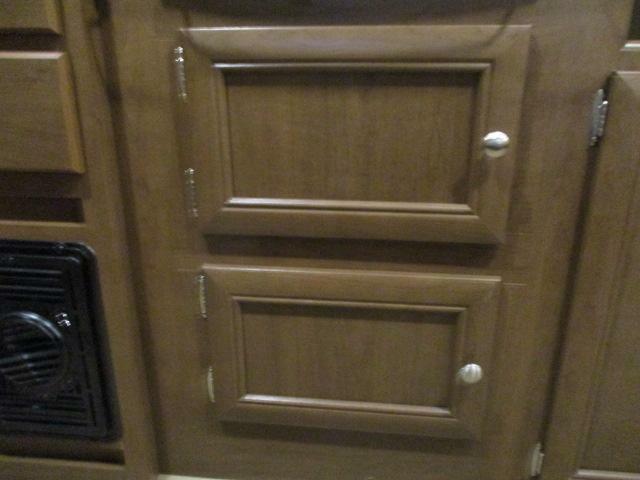 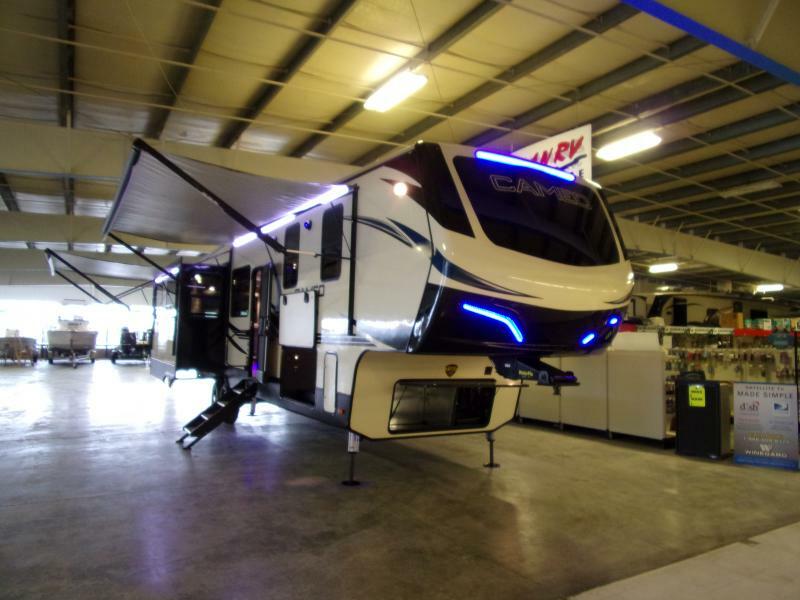 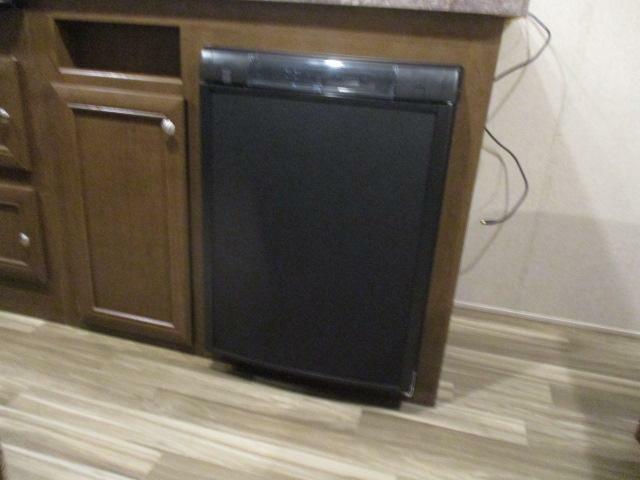 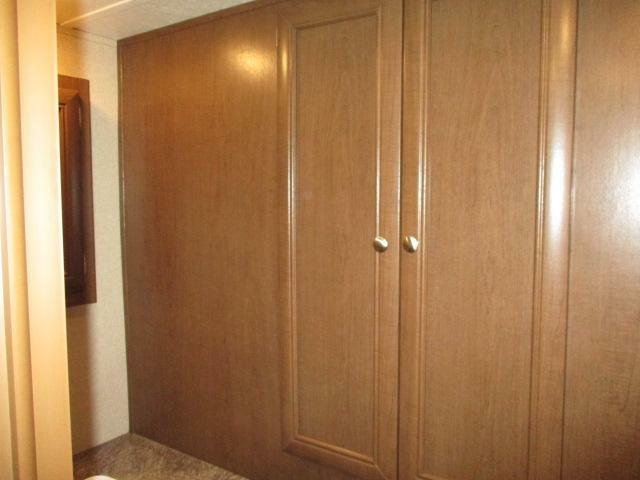 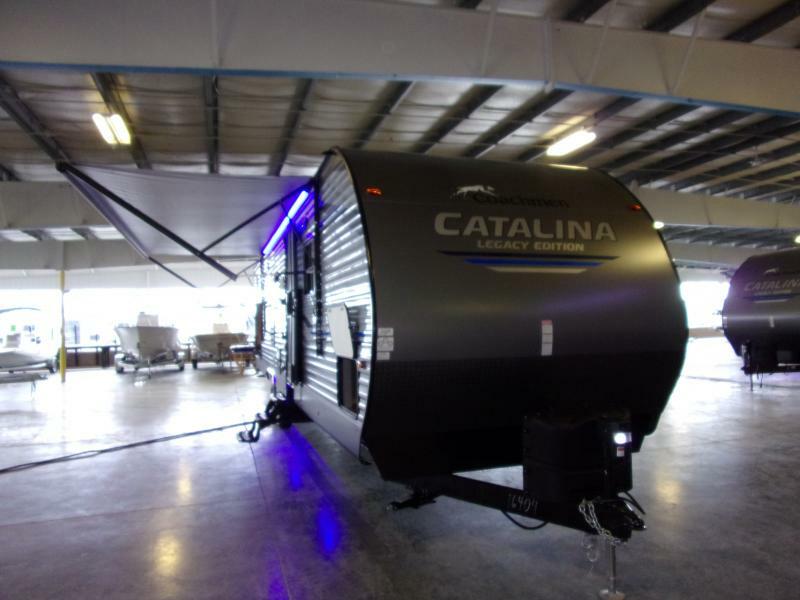 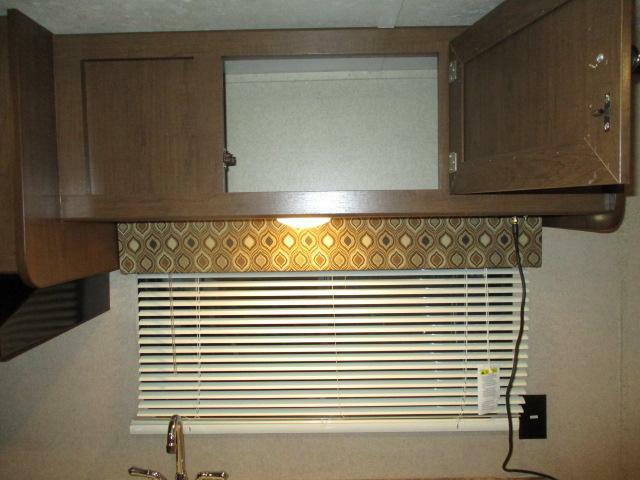 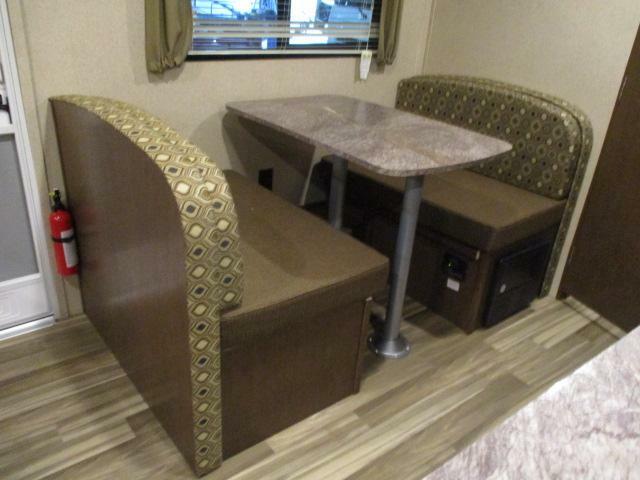 This trailer is equipped with a 3 burner range, microwave oven, radial tires, electric awning with LED Lights plus much more ! 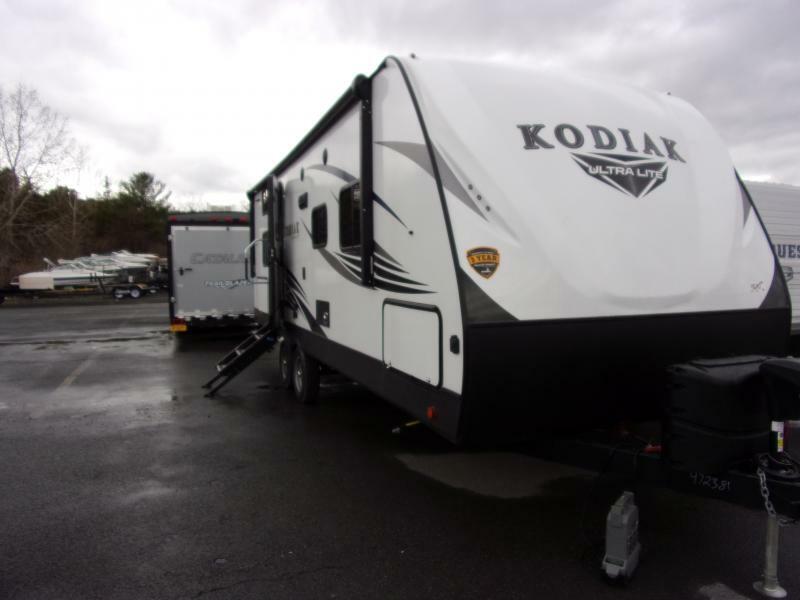 This is a great lightweight camper for any family! 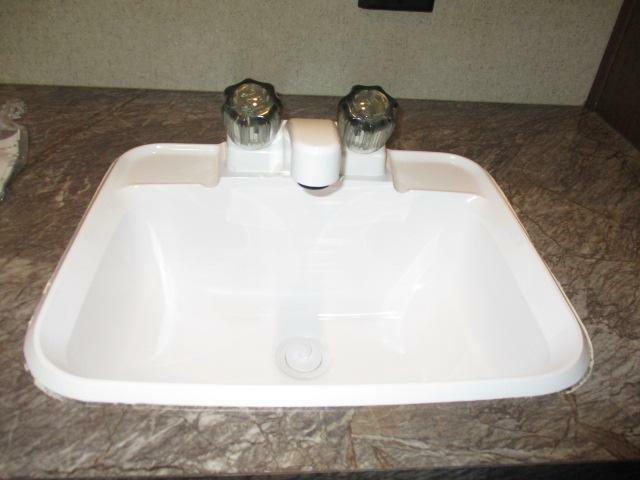 Dont miss this amazing deal and call us today!